At Bolt Burdon Kemp we really value the support that brilliant charities can provide to our clients to help them recover from serious injury and achieve their full potential. The vital work carried out by Blesma would not be possible without the support of its fundraisers. 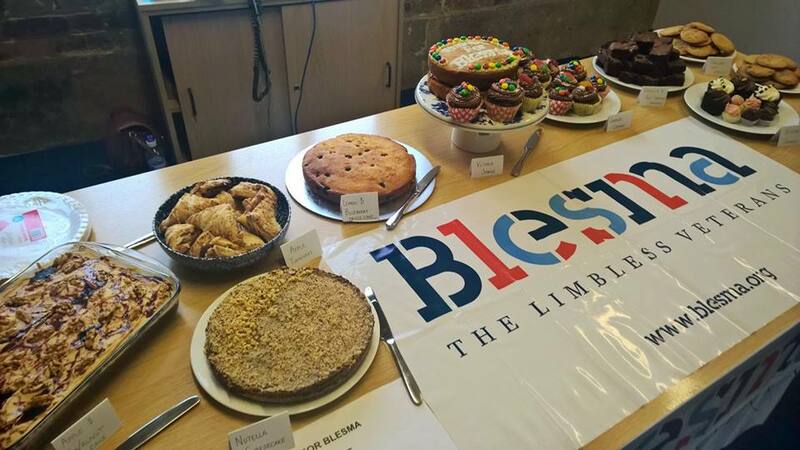 We are passionate about doing all we can to ensure charities such as Blesma can continue to support those who we represent and our firm and Military team are proud to sponsor Blesma Week 2017.
Who are Blesma and what do they do? Blesma is a military charity that provides support to limbless veterans and serving personnel for the duration of their lives. Their aim is to enable limbless veterans to lead independent and fulfilling lives by providing emotional, social and financial support. Losing a limb can have severe psychological, physical and financial consequences for both an individual and their family. For most of those who serve in our armed forces and sustain such an injury, it will result in medical discharge, meaning that an individual will also have to come to terms with losing their career. Adjusting to these changes can be difficult and transitioning into this new life can take a long time. As one of the few law firms to have a dedicated military team we too often see, firsthand, the difficulties our clients can face in the civilian sector. It is common for our clients to feel a loss of identity and belonging after being discharged from the military. The assistance provided by Blesma creates a support network for veterans who have suffered similar injuries and losses. The social support and sense of comradery makes a real difference to our clients. Blesma’s national week of fundraising kicks off on 5 June 2017 with a bucket collection at London Bridge station. Throughout the rest of the week, individuals and organisations across the nation will hold fundraising events to help raise money and awareness for injured veterans. 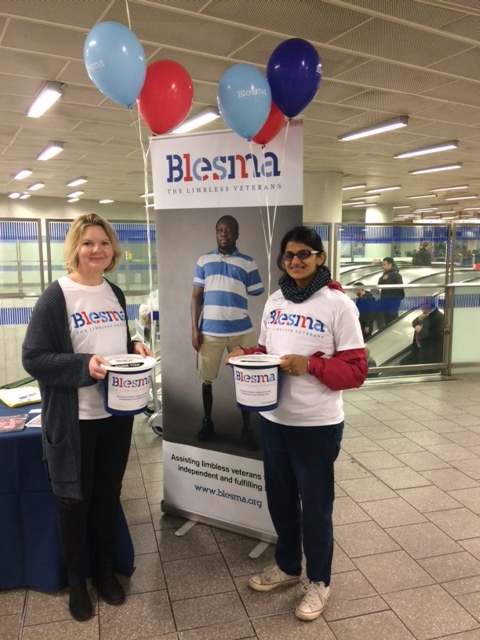 Hannah and Gurminder from our military team have already been busy fundraising for Blesma by volunteering at the bucket collection at Kings Cross this week. 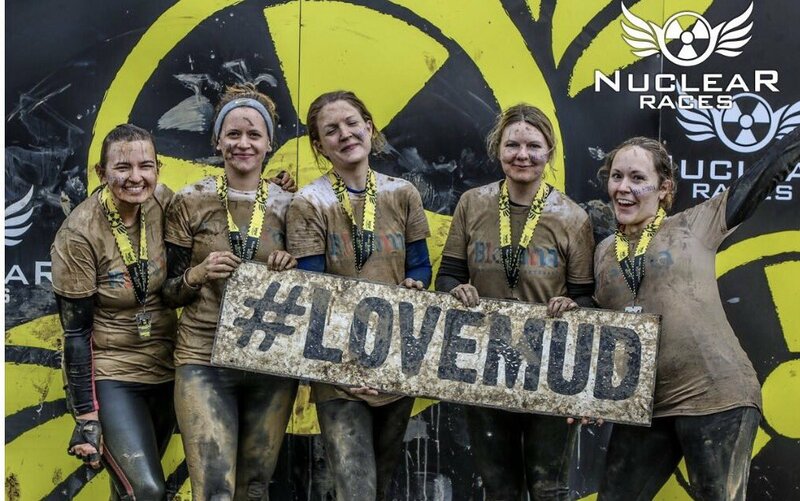 Our team also completed the Nuclear Rush challenge, a tough and very muddy four mile obstacle race – complete with ‘before’ and ‘after’ shots. 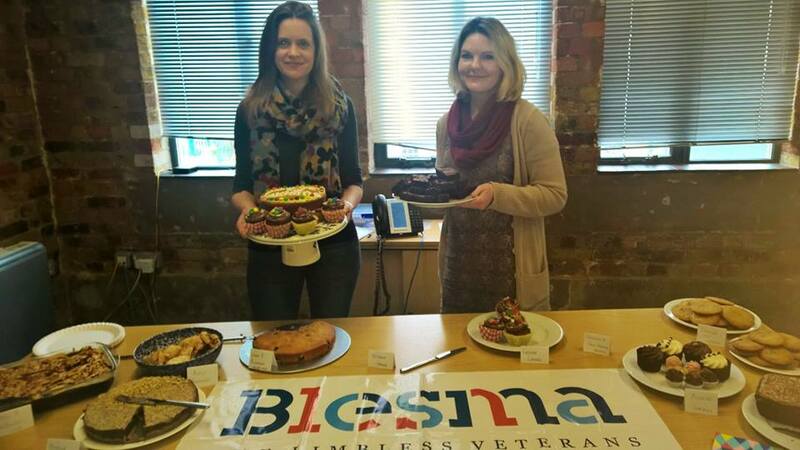 The team engaged their baking skills to create some delicious homemade cakes and held a bake sale at our offices in aid of Blesma. We are continuing to fundraise as part of Blesma Week and will be holding an Afternoon Tea on Friday selling a range of sandwiches and homemade cakes, provided that the Great British Summertime is happy to make an appearance! Other members of our team will be volunteering at different bucket collections in the coming weeks at various London Underground stations collecting small change. We are also selling Blesma raffle tickets, the winners of which will be drawn next month. A little can go a long way, and we strongly believe such a worthwhile and wonderful charity deserves as much support as possible. 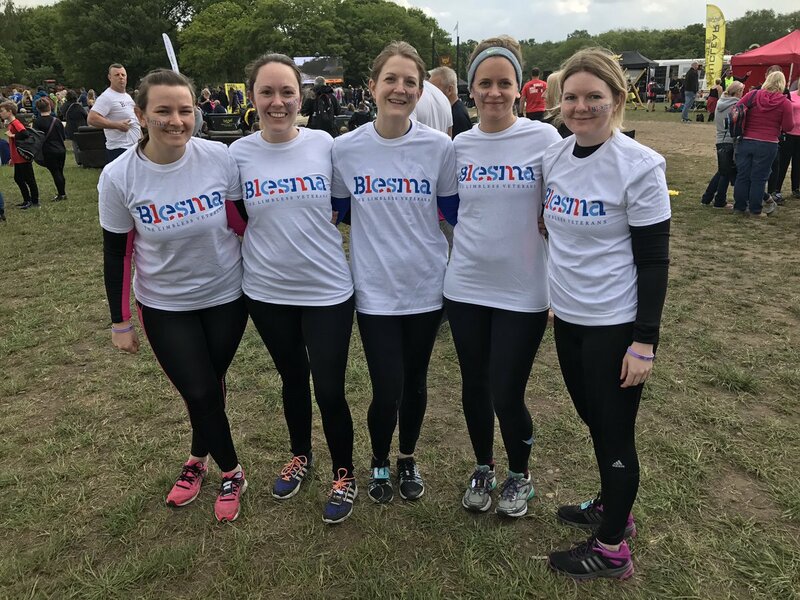 If you would like to get involved, or are interested in supporting Blesma, please visit the Blesma website, donate online now or call the fundraising team on 0208 548 7088.